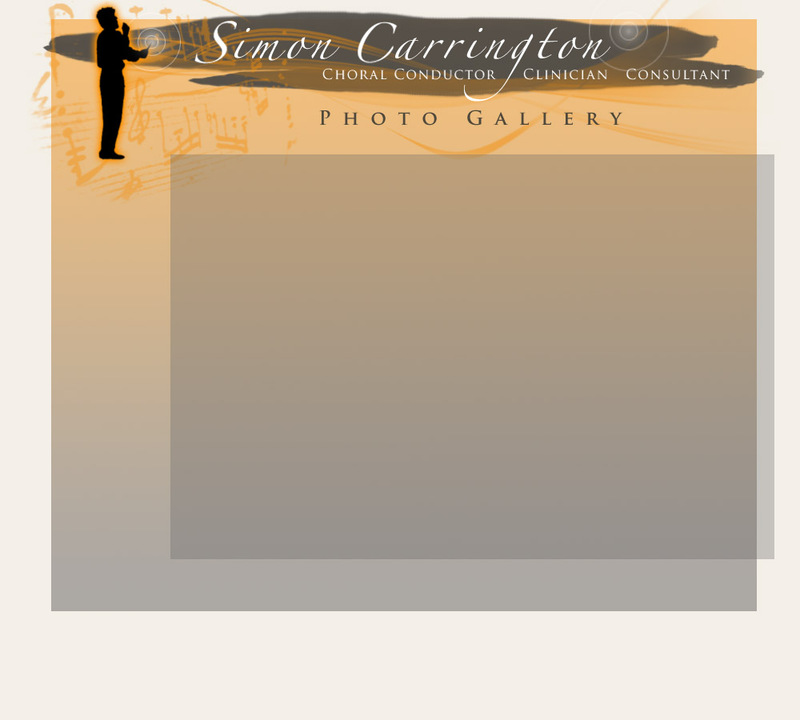 For downloadable, high-resolution images, please visit Simon's Downloads page. drag mouse across thumbnail images. Click on desired thumbnail to display larger image.